In 2012, the Office of Alumni Relations and the Pacifica Graduate Institute Alumni Association established the Wendy Davee Award for Service. Each year, Alumni Relations and the Association will honor our alumna’s memory with an award to one or more alumni who have exemplified Wendy’s dedication and her spirit of community, service, and giving. 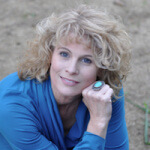 Wendy Davee (MA Counseling 1987) joined the Core Faculty of Pacifica Graduate Institute in 2000. 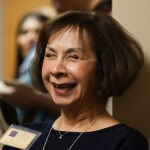 While continuing to teach at Pacifica, she also served for seven years as Chair of the Counseling Psychology Program. 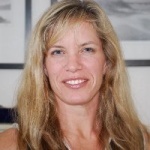 Wendy was a Licensed Marriage and Family Therapist and worked extensively in non-profit, educational, and governmental settings, providing therapeutic services to children, adolescents, and families. She supervised MFT trainees and interns and had a special interest in the healing power of symbolic play in the therapeutic relationship with children. It is impossible to calculate the measure of her gifts to us in our training as therapists…. forever impacted by the tutelage and leadership she gave to us. Tom Lyon graduated from St. John’s Seminary College in 1975 after obtaining a B.A. in Philosophy and two minors in English/Literature and Math/Physics. He then entered the Maryknoll Father and Brothers Novitiate in Hingham, Massachusetts where he studied Clinical Pastoral Education. During this time, he also ministered to patients in the burn, cancer, and prison wards of Boston City Hospital. Following this training, Tom entered the Maryknoll School of Theology Graduate School in Maryknoll, NY. After two years, he was sent for overseas training to Tokyo, Japan, where he attended Sophia University International School and two years of full-time language training at the St. Francis Japanese Language School. While in Tokyo, Tom roomed with a Maryknoll priest who ran most of the AA meetings in the Tokyo area, along with several Japanese men recovering from alcohol addiction. Tom volunteered in the bowery of Tokyo with a Japanese psychiatrist working with disenfranchised members of society, as well as at a large orphanage run by the prefectural government. In 1980 Tom left the seminary and returned home to Santa Maria, where he began to work at DenMat, a dental manufacturing company started by his family dentist. Tom has worked at DenMat for 38 years and is currently Senior Manager of Information Technology. 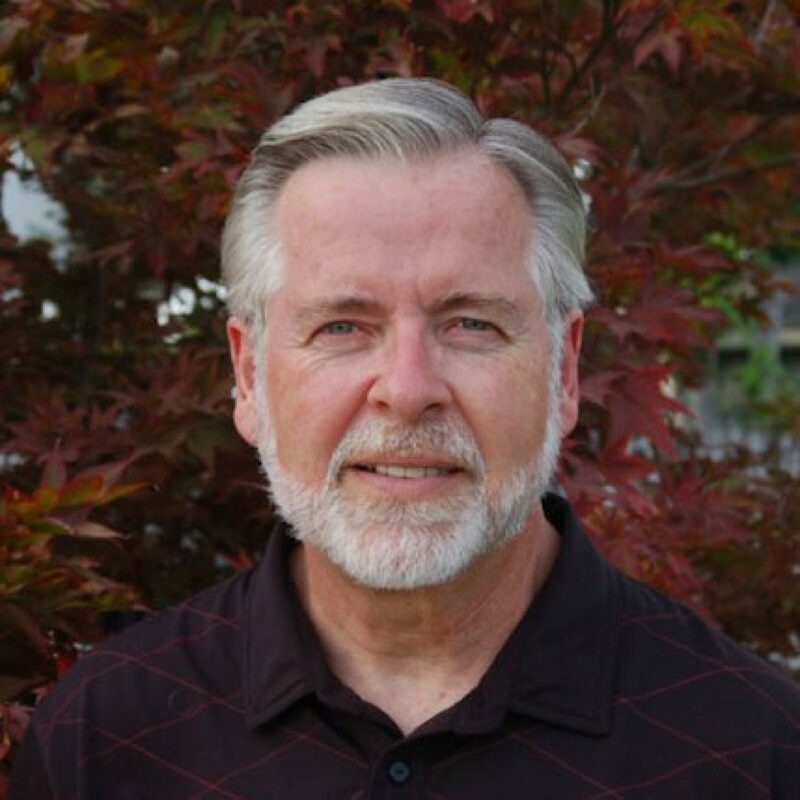 In 1995, Tom began his studies at Pacifica Graduate Institute, obtaining his MA in Counseling Psychology with an emphasis in Depth Psychology in 1998. After becoming a licensed California Marriage and Family Therapist, he worked with a diversity of clients, including court-referred domestic violence clients for six years, psychotherapeutic counseling in a local high school, substance-abuse counseling, and with marriage and children’s counseling. Tom is also trained in trance work. Tom has been instrumental in launching Pacifica’s Alumni Association and acts as Publisher of pgiaa.org. Tom provides the group its careful consideration of the scope and special purposes of the website. A mechanism for connecting our diverse alumni community, the site serves as a vessel of community spirit and value, as it also functions as a crucial means of promoting and garnering support for the Association’s multiple activities and goals. As stated in his profile as President of the PGIAA Executive Board, Pacifica has always held a vital, nurturing, and positive place in his heart, and in gratitude he offers his time to support the school and its graduates by participating in Introduction Days, as well as participating in the development of the PGIAA. Tom is now winding down his career at DenMat and is set to retire later this year. Tom plans to resume a part-time psychotherapeutic practice in early 2020. Born and raised in Santa Maria, California, Tom continues to live with his wife of 35 years and their two Australian Shepherds.